Kevin J. Anderson is the author of 27 national best sellers and several books in the popular Dune, Star Wars, and X-Files series. Forest of Stars is the second book in his acclaimed Saga of Seven Suns series, which begins with Hidden Empire. Kevin J. Anderson is doing an excellent job with this series! The action and adventure continues "page" after "page" and does not slow down! 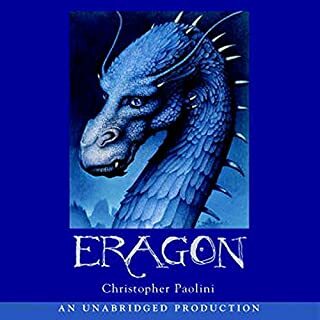 The fourth book was published in June 2005, I hope Audible gets it soon! If you like Sci-Fi, you will really enjoy this one - and the rest in the series. 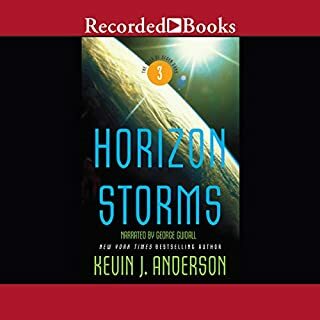 Kevin J. Anderson is one of the most popular and acclaimed science fiction writers in the world. He is a New York Times best-selling author with more than 11 million copies of his books in print. Now the epic saga he began with Hidden Empire continues in this breathtaking novel. 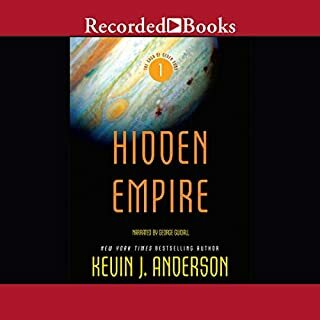 An explosive new science fiction series by New York Times best-selling author Kevin J. Anderson, Hidden Empire is the first volume in The Saga of the Seven Suns, modeled after the Star Wars and X-Files universes. 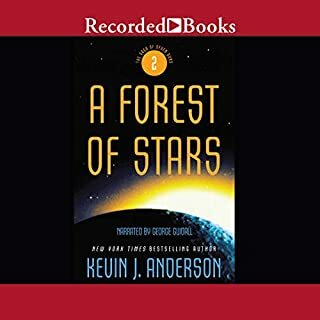 Anderson has become the foremost science fiction writer of the century, bringing to life vivid characters and worlds that delight his fans across the galaxy. I have always appreciated Kevin J. Anderson's writing and chose this book based on my past experience with him. I was NOT in error! This is an excellent example of Mr. Anderson's ability in the SciFi genre. His characters are well developed and the story line flows without sudden stops or holes. The story itself is a good SciFi thriller and I can't wait to download the next two books! Again, I agree that the choice of John Lee was a pretty great error by Random House. I find myself distracted by "Peter" instead of "Petir" and using "Robin" and "Robert" in the same section for John Erin's young son. Again John Lee is overly dramatic and monotonal in his redition of the characters - especially Bryen (?spelling), I'm so used to Roy Dotrice's gravely intrepretation that I was surprised and distracted! Grant that John does try and does give some variance, but not compared to the 116:33 previous hours of Roy. I can say no more except I'm very pleased they did not choose Mark Rolston (Robert Jordan's abridged reader - ugh!). The story is very George R. R. Martin and a gratefully awaited sequil to the Story of Ice and Fire, which began for me many years ago. The continuation of the saga, with its drama, intrigue and the Game of Thrones, is excellent. The reading is not so distracting (mostly) that you should avoid this book, but do make your opinion known to Random House for future releases. 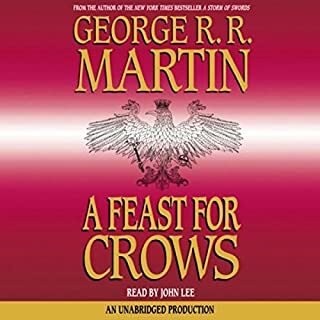 I appreciate Random House bringing it to Audible, but next time wait for Roy Dotrice! This is one of the best thrillers I have listened to in some time! Child does an excellent job with suspense, but it's the technical that makes the story! I've always had a dream of a home on a butte and Child puts an "Amusement Park" on one - brilliant! I can't imagine how one would decide what to cut from the unabridged form and yet maintain the integrity of the suspense. 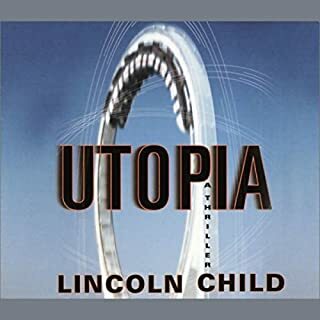 The unabridged is always my choice, unadulterated straight from the author. Perhaps the abridged will do, but realize that there is much, much more to be had! My final question - what happened to Poole? 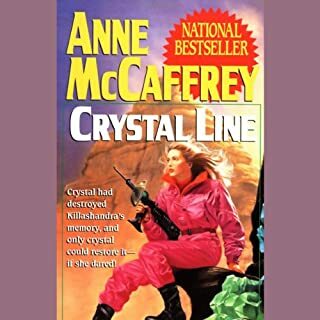 Anne McCaffrey exhibits her outstanding style in this book. Her ability to sweep the reader away to another time and place can only be compared to Robert Jordan and L. Ron Hubbard. In this title, she takes us to a new world, with new goals and problems to solve. If you like any of her Pern series, you'll love this series, as well. The only con is the fact that it is abridged! The unabridged version is excellent! In Book Eight of The Wheel of Time, the action begins when Nynaeve, Elayne, and Aviendha are heading for Caemlyn and Elayne's rightful throne. On the way, they discover an enemy much worse than the Seanchan. I may be spoiled by Michael Kramer and Kate Reading (who read the Unabridged versions), but I find their ability to give different accents, pitches and tone to each character of the section they are reading adds GREATLY to the story. In this reading, Mark Rolston reads with no change of voice. His pitch does vary slightly, usually in the middle of a sentence! The pronunciation of names and places in this version is EXTREMELY distractive, as well. 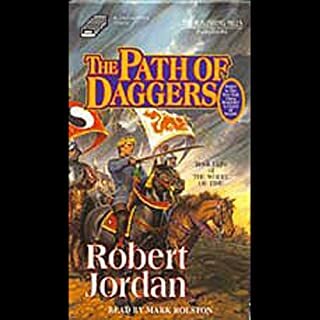 Robert Jordan's Wheel of Time is great, just not this reading of it. The Kramer/Reading version of book 8 should be out in 2005. This was an excellent "read"! Very well written and read!